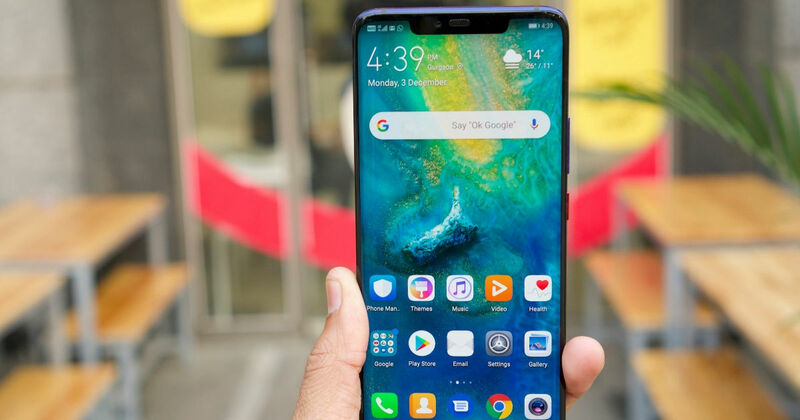 Huawei is currently rolling out a new EMUI 9 update for the Mate 20 Pro (review) and the Mate 20 RS Porsche Design, which brings multi-face recognition to the phones. What this means, is that users can store two different face profiles on their phones, which can be then used to unlock the phone and perform other tasks. This feature can be useful for couples or best friends or parents. Either of the stored facial profiles can be used to unlock the device, obviously. Apart from the ability to unlock the phone, you can use two faces to make payments via AliPay, send money on WeChat, unlock applications and even view hidden notifications on the lock-screen. As mentioned in the beginning, this feature can be useful for couples. For example, if your boyfriend/girlfriend or husband/wife wants to use your phone, they can do so by using their face. It can also be useful for parents to check up on their kids and see what they’ve been up to. As of now, stock Android and other Custom ROMs only allow users to save one facial profile. Therefore, the new EMUI 9 update is the first to come with such a feature. The new option can be found in the Settings app. Once you’ve launched the Settings app, head over to Security and Privacy > Face Unlocking. If you’ve already added a face, you should now see an option to add another face. Select this option and add the new face by following the instructions. This new feature is currently only rolling out for the Huawei Mate 20 Pro and the Mate 20 RS Porsche Design. If you own either of these phones, then you should soon receive the OTA update. The Facial recognition feature on EMUI was not up to the mark. There are several complaints in the forums that say that the phone cannot recognise users wearing spectacles if the original face profile did not wear one. We are not sure if this has been fixed with the new update. Just to remind you, the EMUI 9 update is based on Android 9.0 Pie and includes most of the awesome features found in Google’s latest mobile OS.